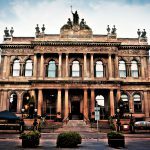 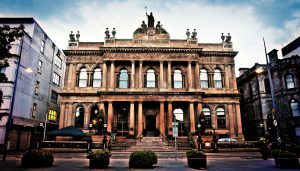 The Merchant Hotel is the ultimate location for luxury weddings in Belfast. 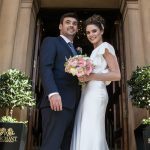 From romantic ceremonies to luxurious wedding nights, The Merchant Hotel provides all the inspiration, care and attention you deserve for your special day. 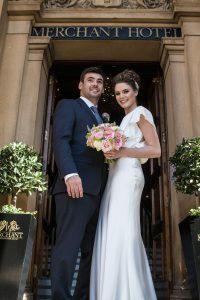 Whatever kind of celebration you have in mind, from the intimate to the grand, this iconic hotel in Belfast’s historic Cathedral Quarter can bring your dream wedding to life. 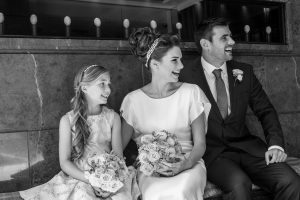 We have several elegant private events rooms suitable for wedding ceremonies and receptions. 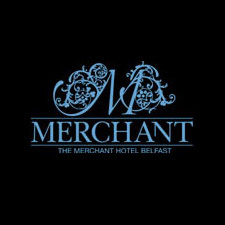 Our magnificent roof top garden is beautifully landscaped and enjoys excellent views over Belfast making it a charming location for drinks receptions and for photographs whilst our mouth-watering seasonal menus cater to personal tastes and all dietary needs are complemented with superb service. 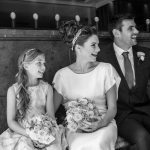 We can cater for parties of up to 150 in sumptuous style and have a strict policy of one wedding per day.